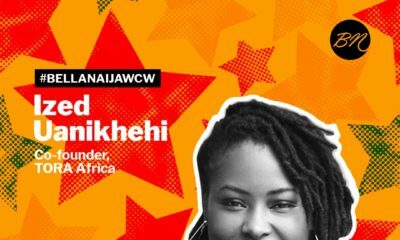 In our #BellaNaijaMCM and #BellaNaijaWCW features this week, we’ll be celebrating individuals who are tackling social injustice in Nigeria, ensuring that the underserved population and communities live happier and rewarding lives. 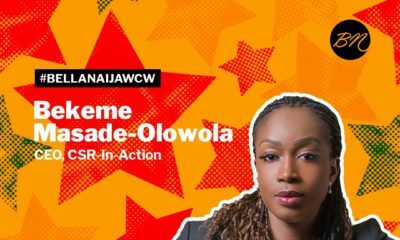 Social media can be a very powerful tool in driving social change; from crowdfunding, to demanding for justice, to protesting against unfair treatment, we have seen how social media has played important roles in effecting positive change in Nigeria. 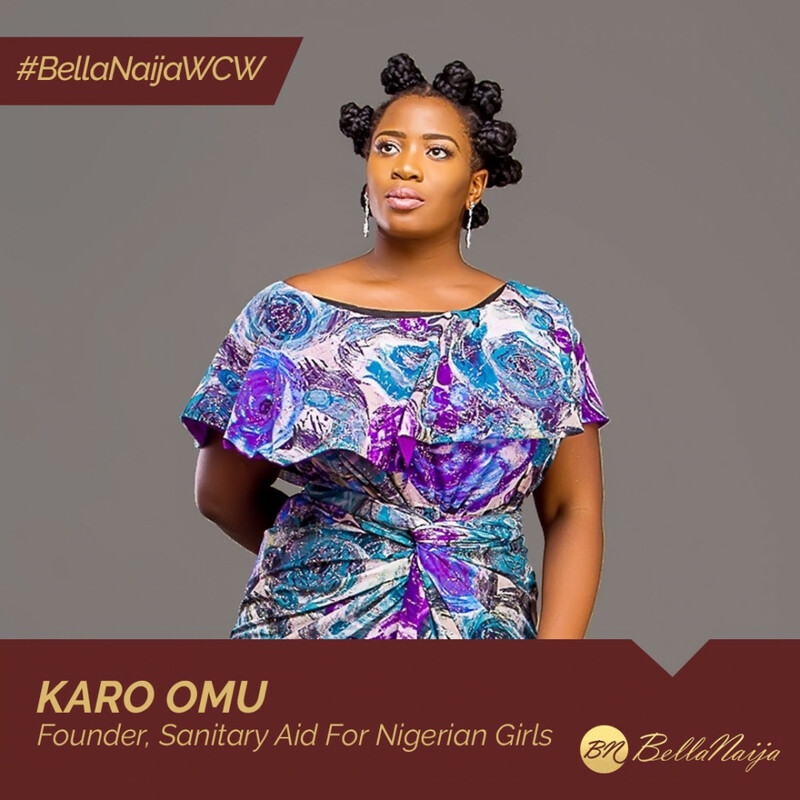 Our #BellaNaijaWCW this week Karo Omu started a movement with just a tweet, and over a year later, girls around the country are still benefiting from it. Going to put together funds to buy girls in public secondary schools& IDP camps sanitary pads for next month. Hit me up if you want to help. That one tweet generated over half a million Naira in 24 hours and one million before that week ran out. People were volunteering to make this happen. “The organization aims to provide free sanitary pads and other sanitary products including soaps, wipes, toilet bags, disinfectant, clean underwear etc. to girls from low-income families across public schools in Nigeria and girls in Internally Displaced Persons Camps across the country,” S.A.N.G said on its website. Karo is not just giving out free sanitary pads to girls from low-income families. 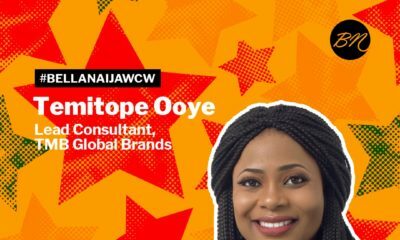 She and her team are also teaching them about menstrual hygiene, and campaigning to make sanitary pads free or come at a discount. S.A.N.G has a Period Handbook which teaches girls the basics of menstrual hygiene. This can be downloaded HERE. S.A.N.G also organizes a monthly Sanitary Drive across various cities where donors can drop-off sanitary pads, tampons, wipes, soap, towels, toilet bags, clothes, undergarments to support girls from low-income families and IDP camps across Nigeria. The monthly Sanitary Drive is also to help spread the word about S.A.N.G’s work and impact. Over 5,000 girls have been supported through S.A.N.G’s work since its inception. BN Sweet Spot: This Couple celebrating 30 Years together ? Great job. Keep it up girl!